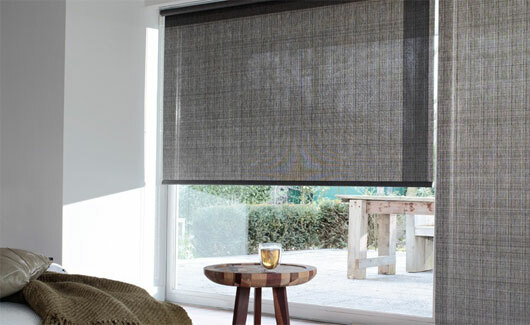 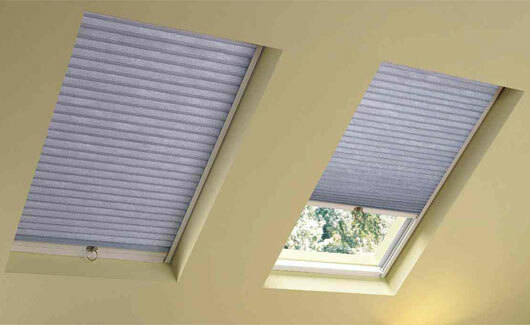 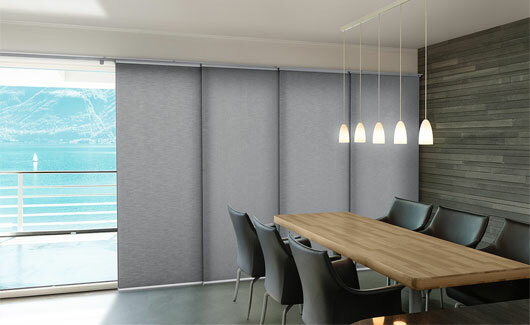 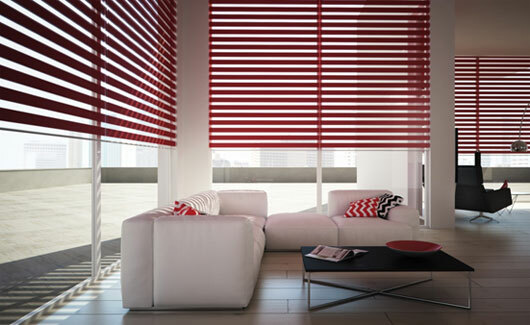 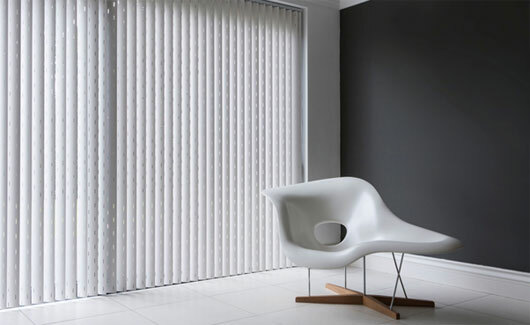 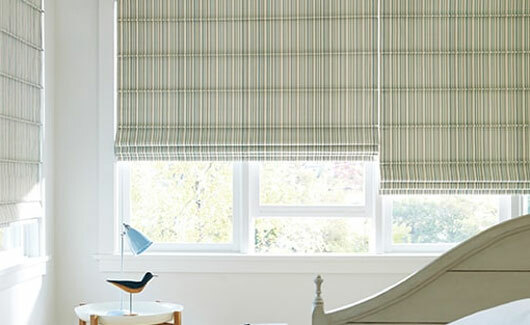 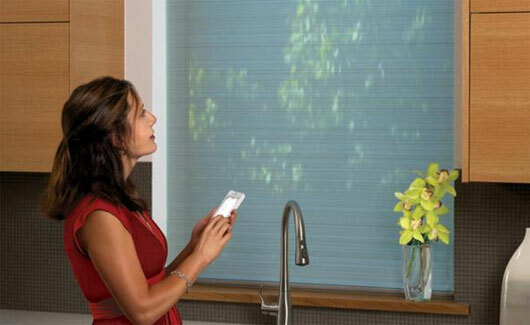 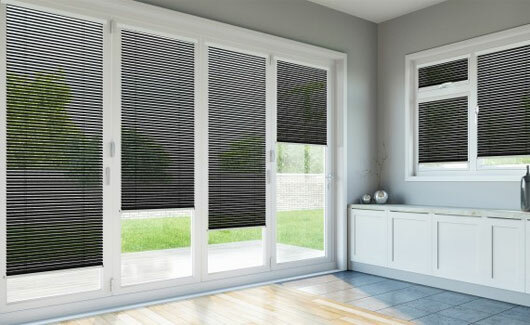 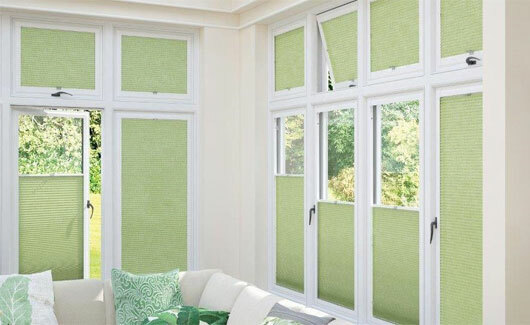 There are a huge range of blinds available and we at The Blind Company are specialists in interior window dressing. 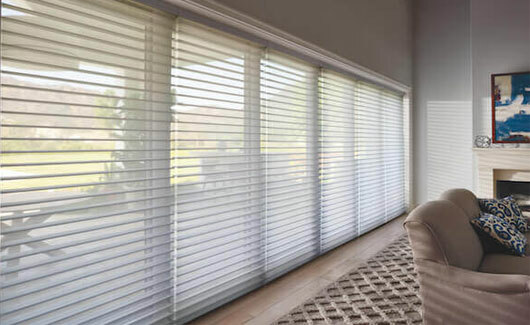 We will not only help you choose the right colour, style and blind but will install it with the care and attention to detail that we know you want. 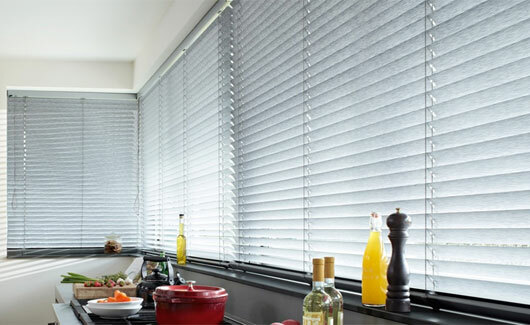 With over 25 years of experience we will ensure you get those beautiful window blinds, whether Roller, Roman, Vertical or Venetian, and will install them with the care and attention to detail that our clients have come to expect. 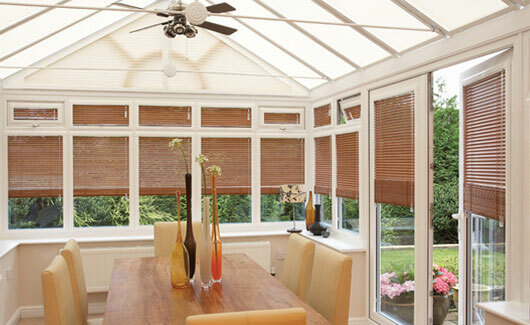 Explore our range below.